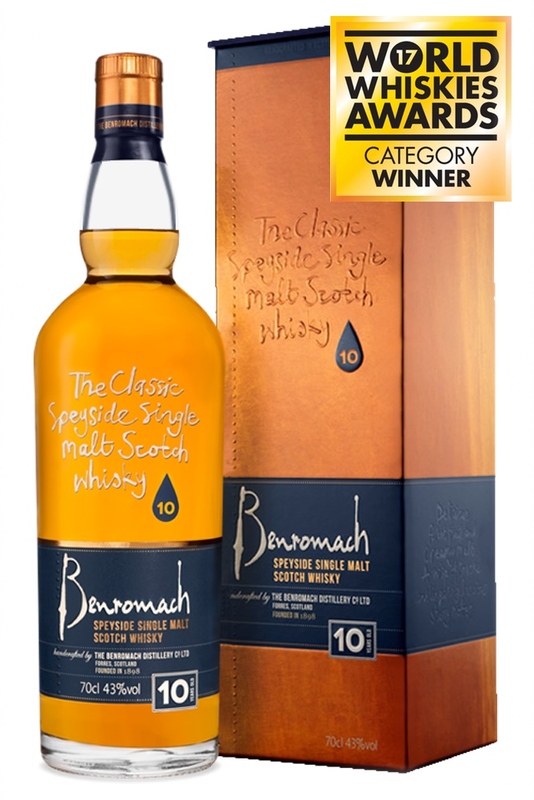 MATURATION: 80% ex-Bourbon, 20% ex-Sherry for 9 years — married back together in an Oloroso Sherry cask for the final, tenth year. 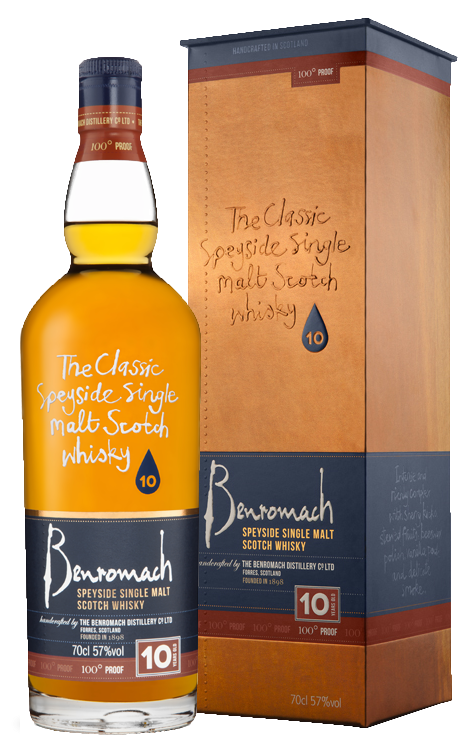 Pour yourself a dram of this beautiful golden amber single malt whisky and take a few small inhalations to start to enjoy the AROMA WITHOUT WATER. 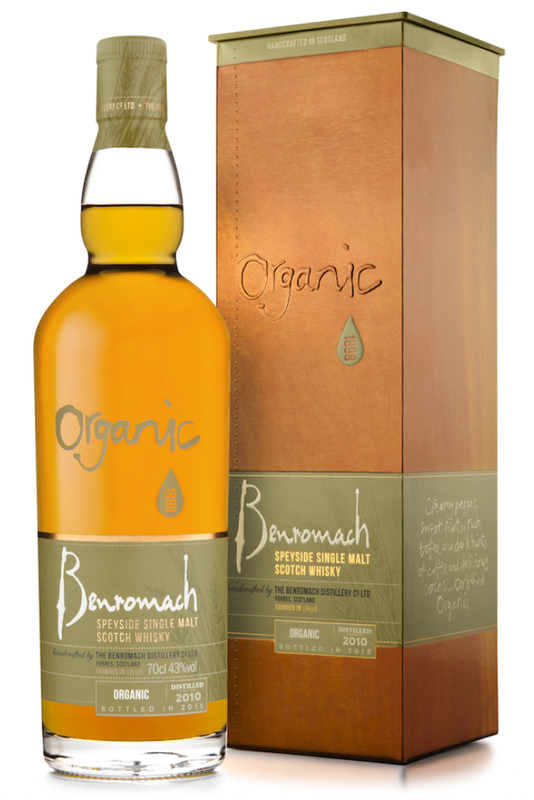 It has an intense Sherry nose with heaps of stewed apple, pear and delightful vanilla pod aromas... delicious toasted malt aromas develop and complement an underlying menthol edge. Now take a sip and savour the TASTE WITHOUT WATER... there's cracked black pepper with juicy fresh strawberry and raspberry... hints of orange peel and milk chocolate combine with a delicate smoky edge. 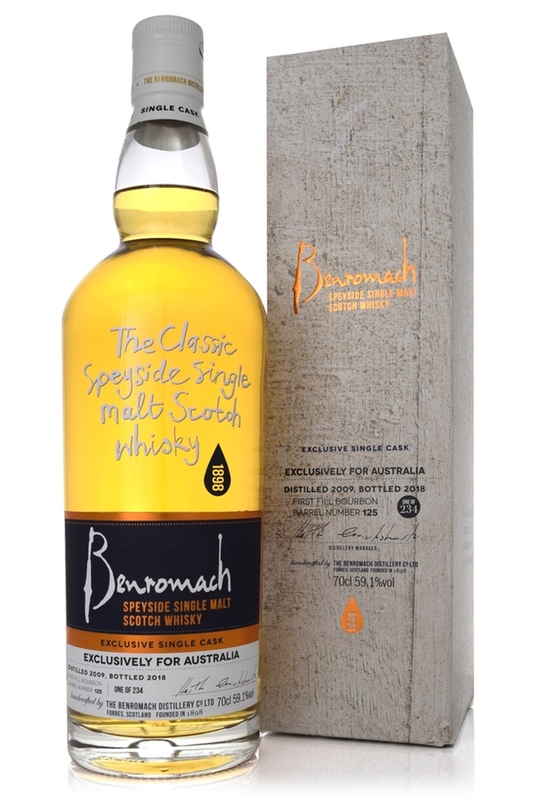 Add a smidge of water to release your dram of 100 Proof and enjoy the AROMA WITH WATER... it's fabulous, with initial hints of beeswax polish and peat smoke... followed by sweeter aromas developing with ripe banana and kiwi bound together by honey. Now for the TASTE WITH WATER, roll it around your palate and enjoy the sweet and salty effect with ripe banana and blackcurrant flavours. Notice the emerging creamy milk chocolate edge with a long rich finish of lingering subtle smokiness and bonfire embers. 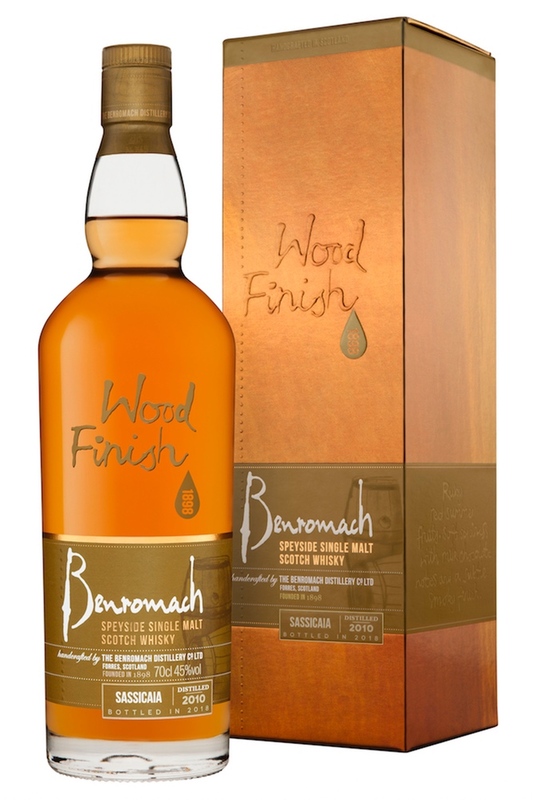 This whisky has been bottled without chill-filtering and as a result, a completely harmless sediment may form in the bottle. What's more, when you add water the whisky may turn a little cloudy. It's nothing to worry about at all.